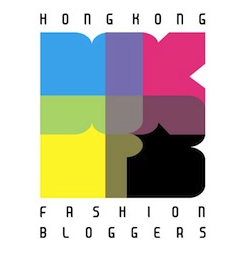 UPDATE: Kiko has since opened loads more stores in Hong Kong – full list of locations at the bottom of this post! OK, think of this news as less “fresh out the oven” and more “room temperature but still absolutely delicious” – Kiko Milano has opened in Hong Kong! 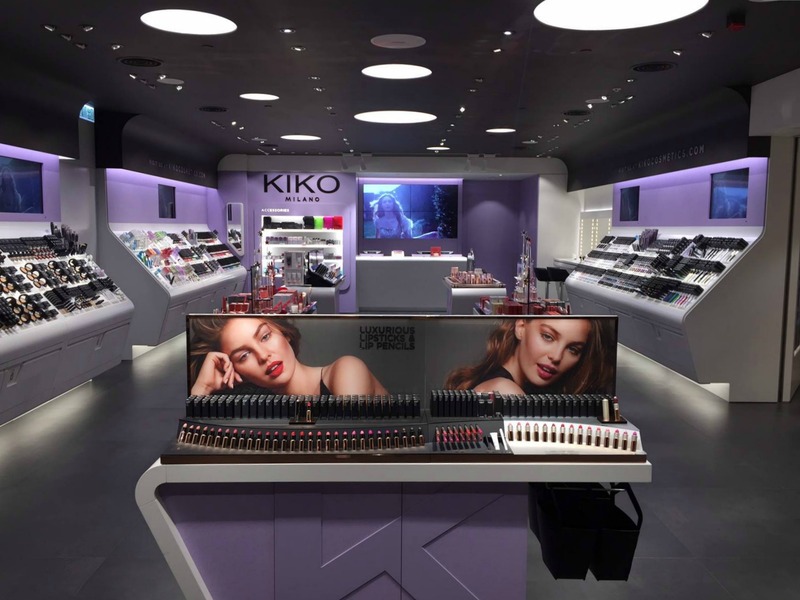 In case you aren’t familiar with the brand, Kiko is a pretty awesome cosmetics company from Italy, which boasts an absolutely gigantic range of makeup and skincare products (over 1600 at last count) at extremely affordable prices. Like everything that’s covetable these days, I became familiar with the brand on Instagram, where it’s beloved by beauty bloggers and “influencers” everywhere, whereupon I would coo and sigh and stroke my screen sadly that I couldn’t get my Kiko kicks in Hong Kong. Well, now I can! What’s that faint ringing sound you hear? The approaching onslaught of tinny renditions of Jingle Bells being piped through every Hong Kong mall sound system for the next few weeks, that’s what! Scrooge sentiments aside, C-Day is well and truly on its way – and with it, party season too. 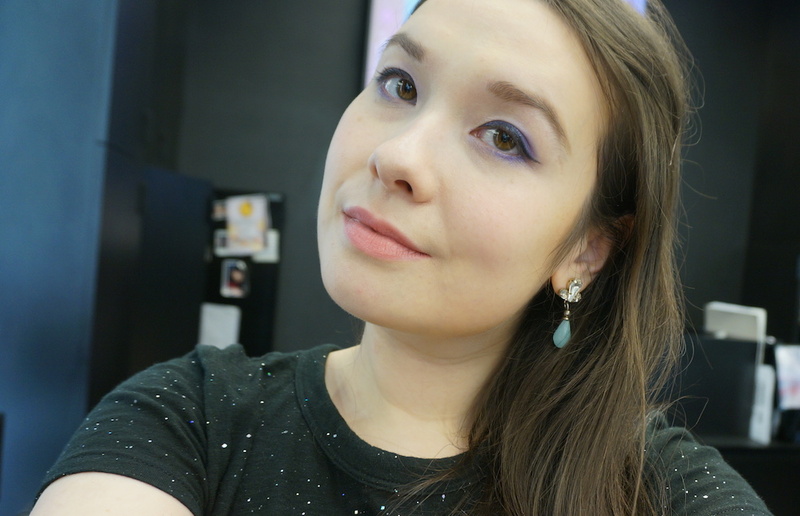 One of the most common questions I get asked as a beauty blogger in Hong Kong is where people can go to get a makeover session pre-party; it’s actually a service that quite a lot of the make-up counters here offer and just don’t advertise properly… but my default answer is always MAC! 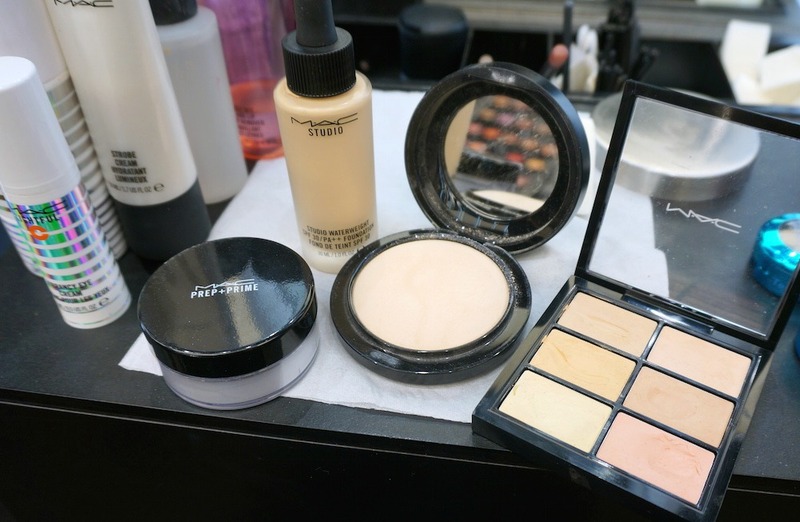 They have such a huge cosmetics range that covers pretty much every colour or product you desire, so can really give you the full works in any number of styles – and with over 20 locations throughout Hong Kong, there should be a venue that’s convenient for you. 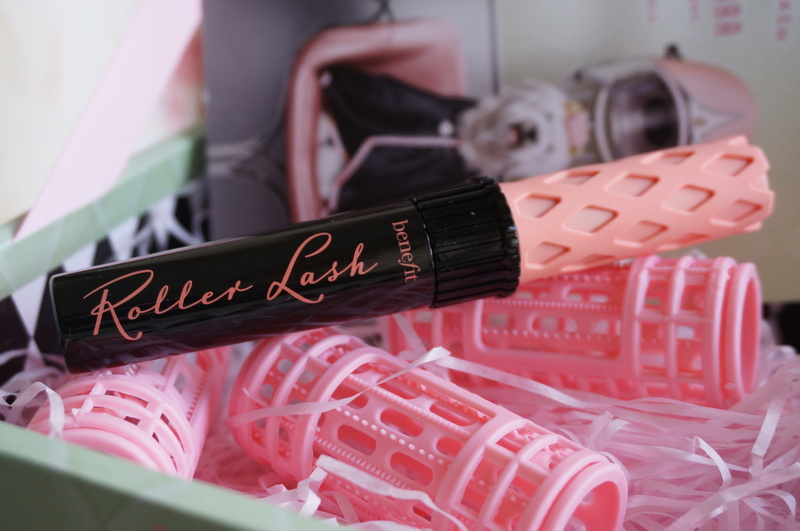 What’s better than finding a beauty product you really truly love? 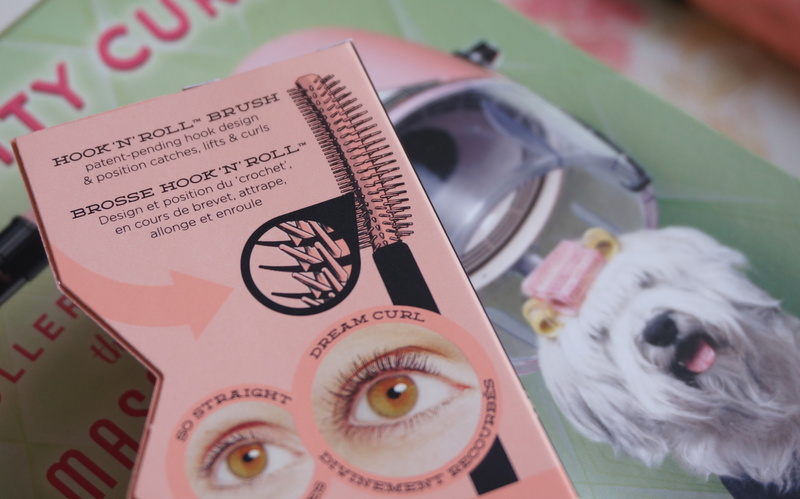 Finding that same beauty product you really truly love at an even cheaper price! 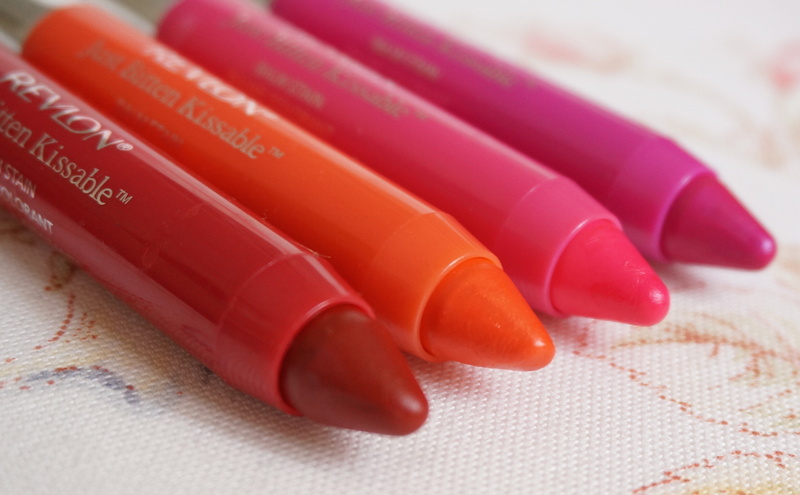 Ever since Clinique’s Chubby Sticks became a total beauty blockbuster, every cosmetics company with half a brain has been inspired to create similarly chunky, lovely lip crayons (hi Sisley Phyto Lip-Twists!). As someone who just can’t get enough of all vaguely-pencil shaped beauty products, I’ve been lapping up these Chubby cousins with open arms – and wallet! 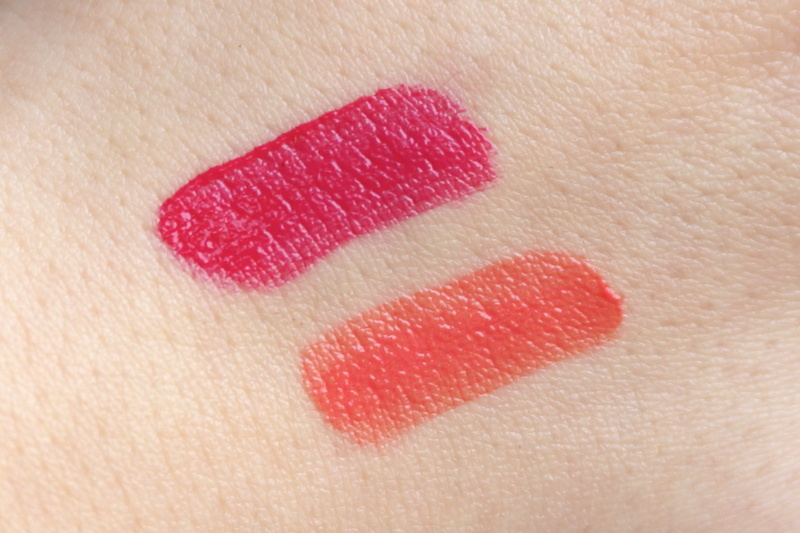 – but perhaps the most dupe-tastic have to be Revlon’s ColorBurst Balm Stains. I can’t remember what I heard about first: the existence of British nail polish brand Models Own… or the fact that they regularly have amazing 50% off sales on their website! They recently had another such sale and of course, I immediately began to get itchy buying fingers. But for once, I managed to exercise some cosmetics control and instead decided to shop from my substantial stash instead – resulting in a quick mani using Models Own Slate Green. The results? I really need to start shopping my stash more often! How on earth did I let this colour go undiscovered in the murky depths of my drawers for so long? 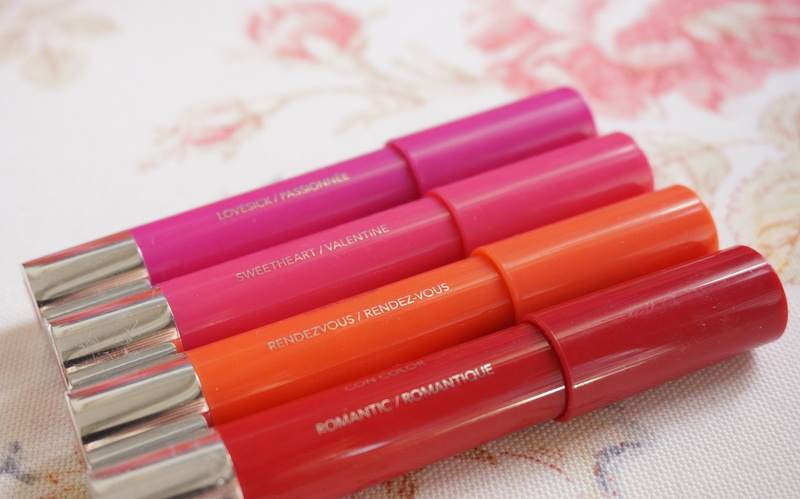 Shu Uemura Laque Supreme in Chu Chu Coral and Wild Rose review – baby got laque! 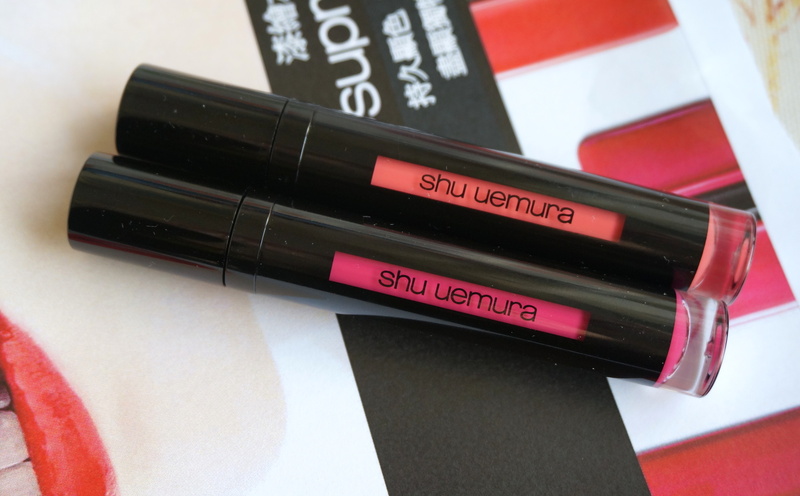 The arrival of Shu Uemura’s latest lip product = this baby’s got laque! Oh come on, you know I can never resist a good pun… and nor can I resist a good lippie. Shu Uemura’s Laque Supreme is a gorgeous halfway house between a lipstick and a lip gloss – but there certainly isn’t anything half-hearted about the final results! Inspired by the high shine and rich colours of Japanese lacquerware, Laque Supreme essentially marries the consistency of a lip gloss with the intense pigmentation of a lipstick. But actually, it’s even better than that. If you thought that living in Hong Kong meant you got to avoid the vagaries of winter weather, think again. The only difference? Unlike the UK, we’re just vastly unprepared for it! Nevertheless, there are a couple of things you can buy to lessen the pain. Millions of Uniqlo Heattech tops. A mini convection heater to tote around wherever you go. And a really really good winter moisturiser. Which is exactly where Kiehl’s Ultra Facial Cream Intense Hydration comes in. Add dry weather to drying conditions (hello that beloved convection heater!) and you end up with pretty parched skin. Given that Hong Kong’s usual climate of heat and humidity is the exact opposite of this and you can see why a change in your skincare routine is most definitely called for! So it’s out with light, gel-based moisturisers and in with heavy-duty hydrating creams. 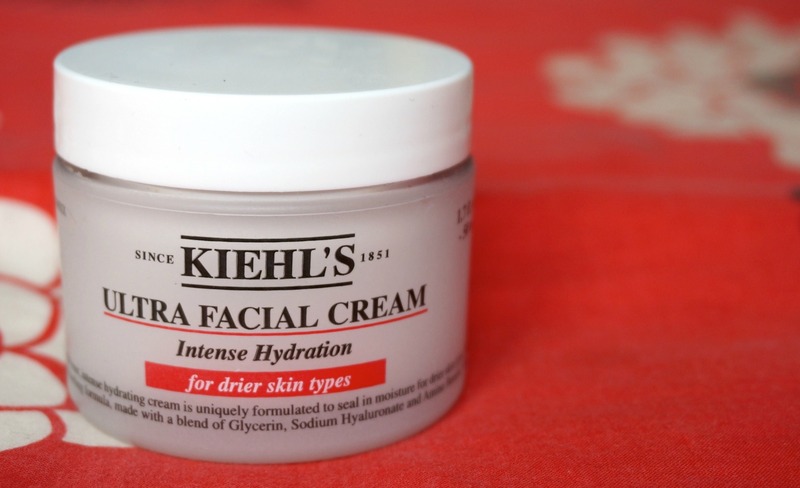 However, what’s amazing about Kiehl’s Ultra Facial Intense Hydration Cream is that whilst it’s heavy-duty, it does so without actually being heavy. Which has to be some sort of make-up miracle.